Home › Latest Promotions › Let us celebrate with you! 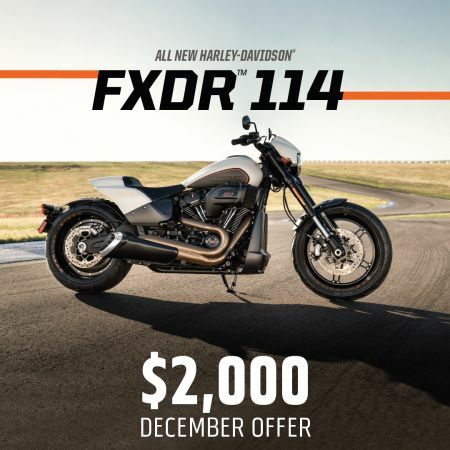 Celebrate the festive cheer with our $2,000 FXDR™ 114 offer. The only choice you will have is what to do with your new-found freedom! Offer valid until 31st December 2018 or while stocks last. See in-store for more details.